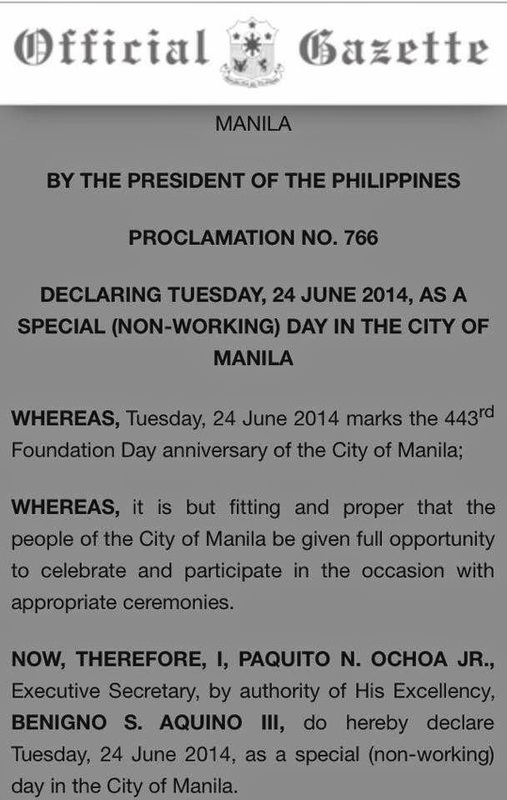 June 24, 2014 marks the 443rd founding anniversary of the city of Manila. 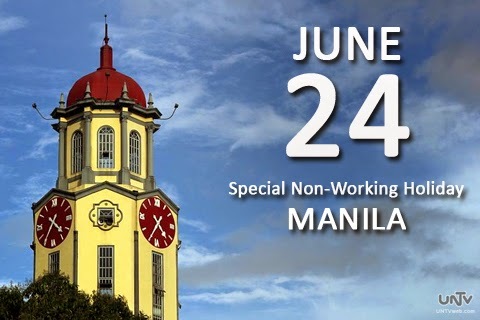 This is a special non-working holiday for the district of Manila only. 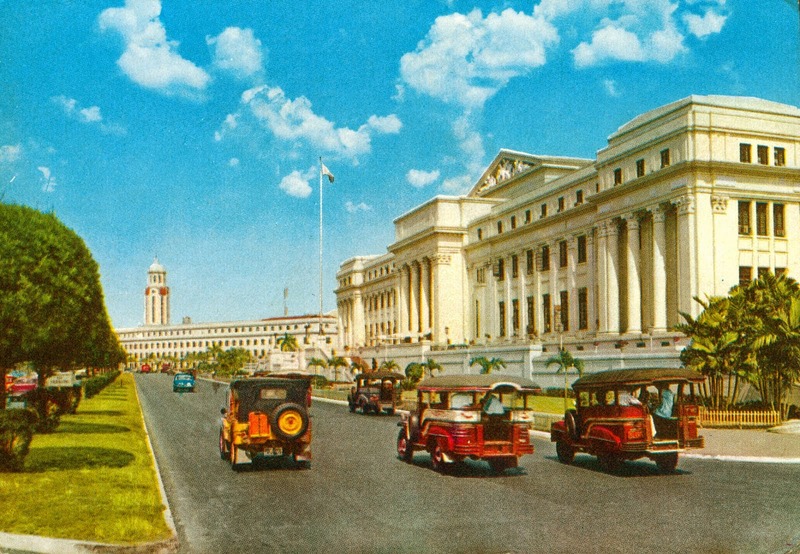 No classes in all levels in this city. For those using Android, you can download the "Go Manila" application to assist you in various services that the Manila government can offer.